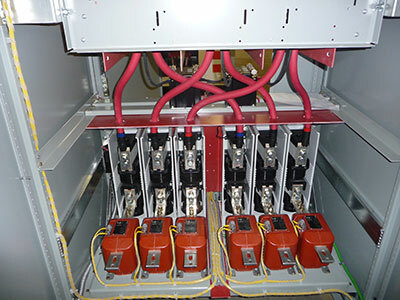 Capacitor banks are typically used to correct or counteract undesirable electrical characteristics and improve power factor and they can also be used to store energy in order to correct voltage levels of the electrical distribution system. Capacitor allow for cost efficiency of power consumption and efficiency and operation of equipment such as motors, pumps and such. 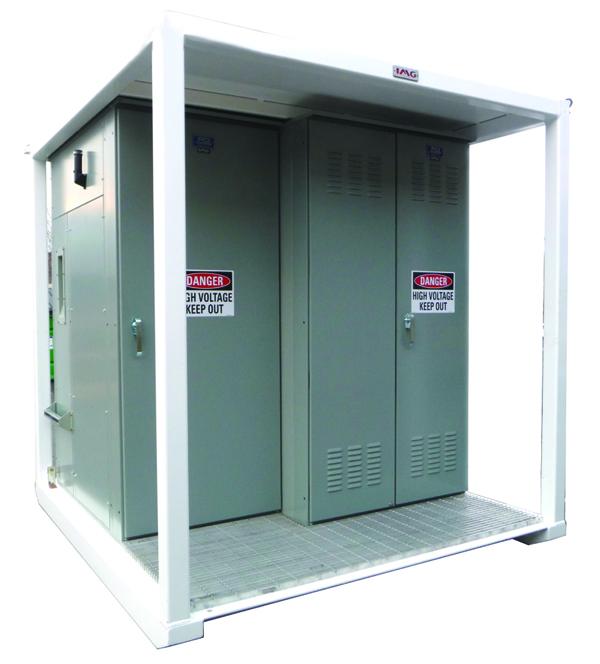 IMG Capacitor Bank units can be stand-alone, skid or trailer-mounted and of modular-type – indoor/outdoor. Typically they are equipped with capacitors, high voltage breakers, disconnect switches, voltage transformers, control panel and control/monitoring relays. Capacitors can be fixed and/or switched to provide optimal use by operations. All equipment used is up to date with current technology standards, including remote operation and monitoring.